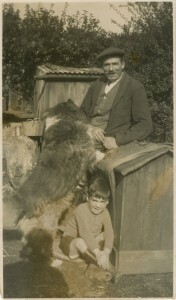 Ian Short as a lad, with Frank Skinner and Shep the dog. 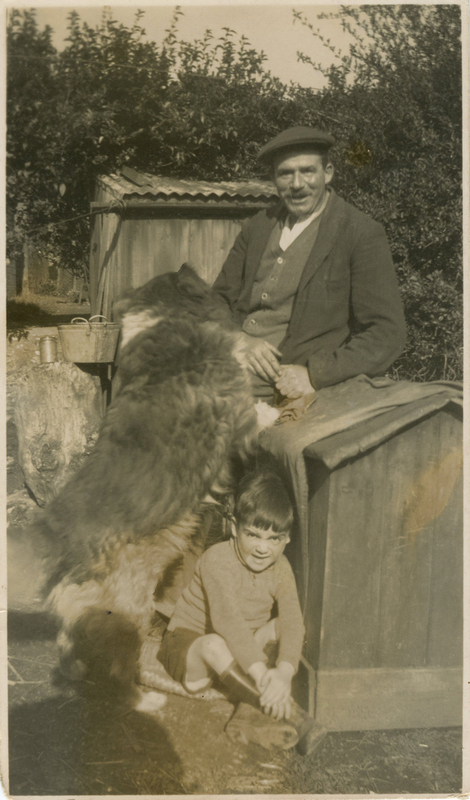 In the following sound clip Ian talks about riding his Welsh Mountain pony ‘Snowdrop’. 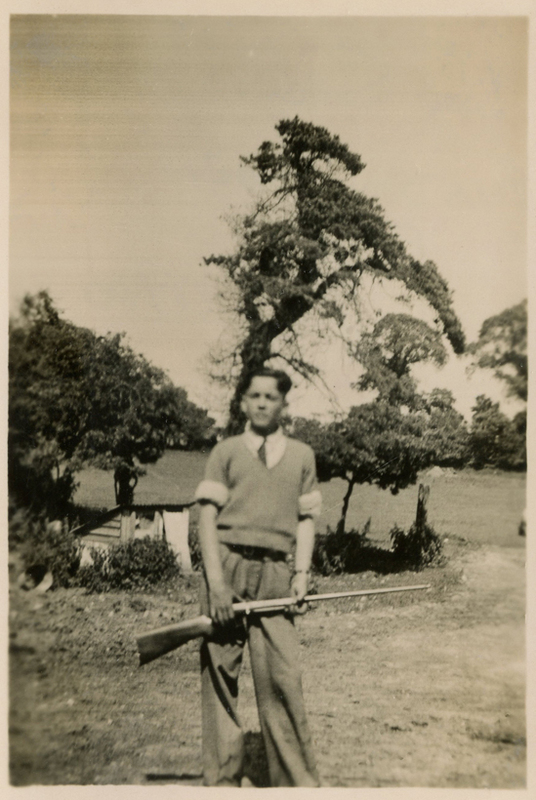 Click here to listen (opens in new window). 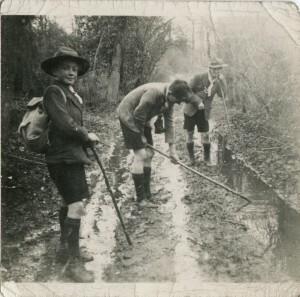 Ian Short, out with the Boy Scouts in Clapham Woods. 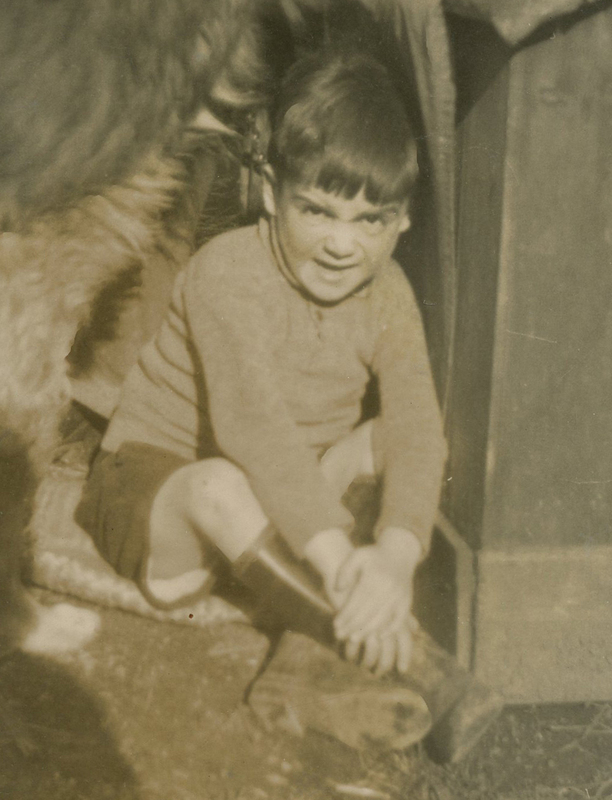 Taken around 1937-1938, this is Ian at the age when he ran to fetch the Doctor to his father. 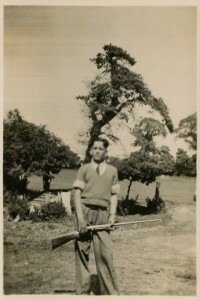 Ian Short on Findon Farm, 1940.